Atlus’ reborn classic didn’t need to fall far from the Yggdrasil tree to find greatness. It’s hard to believe that it’s only been a few months since we last assembled our guild in search of adventure in Etrian Mystery Dungeon and now, here we are yet again embarking on another massive quest in Atlus’ ever-popular dungeon-charting series with Etrian Odyssey 2 Untold: The Fafnir Knight. Much like 2013’s Etrian Odyssey Untold: The Millennium Girl was a fresh take on the series’ original Nintendo DS debut, Etrian Odyssey 2 Untold: The Fafnir Knight is a wildly reimagined version of Etrian Odyssey II: Heroes of Lagaard. Offering an entirely new story mode to drive the dungeon-delving action forward, along with fresh animated cutscenes and a sweeping orchestral soundtrack, this overhauled expedition into the depths of the labyrinth feels like an entirely new game, giving seasoned adventurers another reason to explore the haunting Ginnungagap Ruins and the monster-infested forests of High Lagaard all over again. The main draw of Etrian Odyssey 2 Untold: The Fafnir Knight lies in the aforementioned Story Mode, which puts players in the role of the sworn bodyguard to Princess Arianna of Celedonia as she embarks on a centennial quest to the heart of the Ginnungagap Ruins to perform a sacred ritual. Tasked by the Midgard Library along with your faithful archer compatriot Flavio to assist her on her mission, it doesn’t take long before things go horribly wrong and an ancient course befalls your hero, transforming him into the beastly Fafnir Knight. Lupine in appearance, this new form offers a wealth of combat potential while slowly stripping the hero of his mortality, and the stage is set for the party to explore the labyrinthine stratum of the ancient ruins in order to break the curse and perform Arianna’s ancient rites. The storytelling in The Fafnir Knight is the best yet in Atlus’ long-running series, handily brought to life with exceptional writing and some gorgeous cinematic scenes. Over the course of the adventure you’ll explore forgotten ruins, haunting forests and sweltering labyrinths teeming with dragons, among other assorted locales, each of which feeling more fresh and exciting than the last as the story progresses. The main cast is extremely likeable as well. The banter between the ever-reluctant but endlessly loyal Protector Beltrand and his demure, meat-crazed (seriously, she gives Persona 4’s resident carnivore Chie Santonaka a run for her money with her ravenous appetite for all things meaty) War Mage sidekick Chloe is consistently hilarious, offering a great sense of levity to the often dark adventure. Even the game’s supporting cast and the townsfolk of High Lagaard themselves all manage to pull you in with their stories and various side quests you’ll take on to assist them over the course of the story. 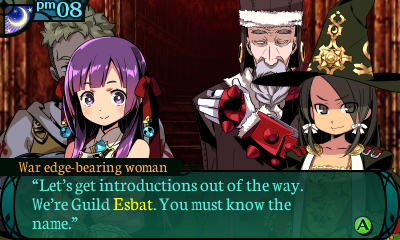 As great as the new story is, if you’d rather just dive headlong into the adventure in tried-and-true Etrian Odyssey form that’s fine as well thanks to the inclusion of Classic Mode. In Classic Mode players can get right down to the nitty gritty, exchanging the Story Mode’s established cast for a hand-crafted guild you can assemble from the game’s 13 unique character classes, each with their own sprawling skill tree. 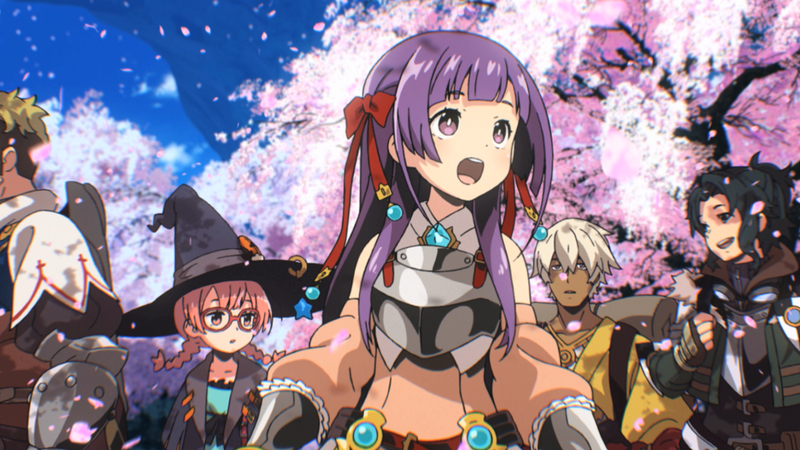 While we much prefer Etrian Odyssey 2 Untold: The Fafnir Knight‘s absolutely engrossing Story Mode, it’s still a great deal of fun to embrace the freedom the Classic Mode gives you as you tinker around with assembling the perfect guild for exploring the game’s sprawling dungeons. Of course, the heart of every Etrian Odyssey game (well, save for Etrian Mystery Dungeon) lies in the game’s utterly engrossing dungeon-mapping aspect, and Etrian Odyssey 2 Untold: The Fafnir Knight is no exception. As you progress through the dungeons you’ll map every room, corridor, trap and hidden passage using the stylus on the 3DS’s touch screen. While those accustomed to just charging through dungeon’s while the game does all of the work in other titles may be put off, I have always enjoyed this aspect immensely. There’s a certain satisfaction that comes from jotting down notes to remember where hidden resources are stashed, as well as noting the location of tucked away crevices and oddities that are likely connected to an upcoming side quest offered in High Lagaard’s pub. While the methodical pace certainly isn’t for everyone, those who like to take their time and explore will find plenty of enjoyment tucked within this game card. What’s a good RPG without crazed monsters to pummel? 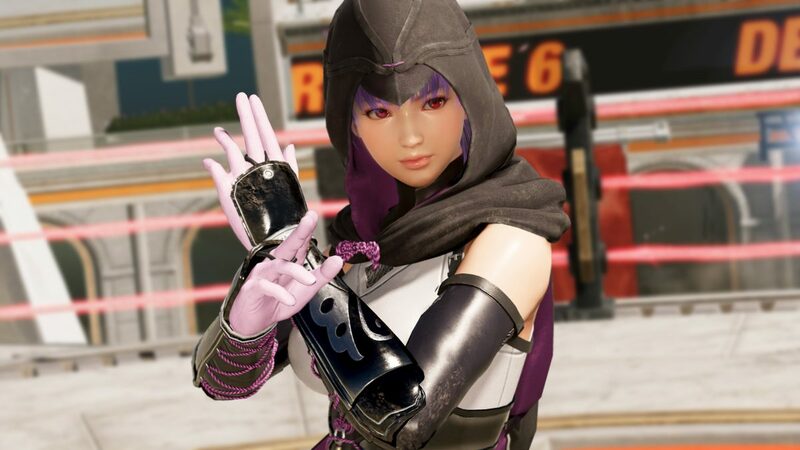 Regardless of whether or not you decide to play through the new Story Mode’s adventure or create your own custom guild in the game’s Classic Mode, you’re going to be slapping down plenty of monsters along the way. For those new to the series, the combat in Etrian Odyssey 2 Untold: The Fafnir Knight is just what you’ve come to expect from JRPGs over the past 25 years. Battles are turn-based, and your characters are arranged in a front and rear row. Ideally, keeping heartier, melee-focused characters like Swordsman and the damage sponges like the Protector class in the front row is the smartest move, while squishier units like archers and magic clases hang back in the rear providing projectile-based attacks and support. However, Atlus has spiced things up a bit this time around with the addition of Grimoire Stones. These ability-granting hunks of rock drop from foes in battle, and can be used to augment your party with new skills, giving them an extra edge in battle, as well as allowing classes to perform spells and techniques that would otherwise be unavailable to their particular profession. This allows you to do things like give melee-based characters elemental magic, or deck your War Mage out with the ability to use firearms. It’s definitely a cool feature that affords you even more freedom to tailor your band of adventurers to your liking. This, combined with the deep and branching skill tree system ensures you can spend countless hours fine-tuning your party to create the optimal band of dungeon explorers suited for even the most perilous journeys. Of course, as a dungeon crawler you can expect the game to spend quite a bit of time grinding and performing optional quests for the townsfolk to get your characters up to snuff for the game’s challenging boss encounters and insanely powerful F.O.E.s who stalk the labyrinth. Thankfully, side quests are extremely abundant and offer their own enticing rewards in addition to a hefty dose of experience, which keeps things interesting even when you feel you’re at a standstill in the main story. 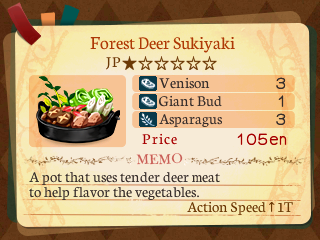 In addition to Grimoire Stones, another new addition to the tried-and-true Etrian Odyssey formula is the introduction of a new cooking feature that allows you to reap some major rewards with your culinary prowess. As you explore the many dungeons, you’ll be able to gather ingredients both from gathering points on the map, as well as through killing enemies. Returning these to the High Lagaard restaurant allows you to attempt to recreate the cuisine of the the legendary cook Apicius. During the preparation phase you’ll read a description of the dish, and choosing the correct ingredients to combine from your inventory will yield successful results in the kitchen. Once a meal has been prepared you can purchase it, which will give your party special stat bonuses until the next meal is prepared. In addition to giving your party an edge in battle, you can also exercise your inner capitalist by creating ad campaigns, marketing specific dishes to the people of High Lagaard in different districts. A successful campaign will bring in a rather large chunk of change, which is good because quality adventuring supplies aren’t cheap! 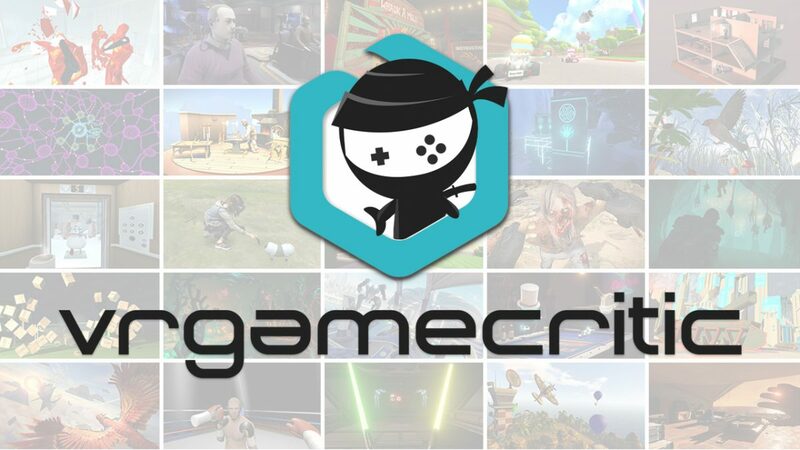 Perfecting recipes and reaping the rewards of your ad campaigns is surprisingly addicting, and you’ll surely sink hours into becoming the Guy Fieri of Etria over the course of your adventure. 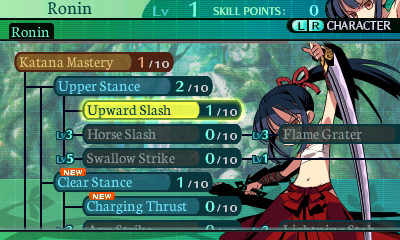 The visuals in Etrian Odyssey 2 Untold: The Fafnir Knight are also worth noting. Each stratum of the game labyrinth you’ll explore looks wildly different from the last. Full of vibrant colors and varied, imaginative enemies along with massive and intimidating F.O.E.s, it’s hard not to be sucked into the game’s rich and gorgeous fantasy world. The game’s bosses are mammoth and awe-inspiring, and even the game’s visual novel styled character portraits looks simply fantastic, thanks in no small part to the game’s eye-catching and imaginative character designs. While the visuals themselves are great, the sound is what will really blow you away in Etrian Odyssey 2 Untold: The Fafnir Knight. Composed by the legendary Yuzo Koshiro, each fantastic locale you’ll explore is accompanied by a soundscape that matches the environment perfectly. 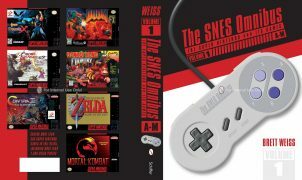 From the serene and mysterious melodies that play as you set foot in an enchanted forest, to the driving, guitar-laden tracks that play during the game’s frantic boss encounters you’ll be simply amazed. 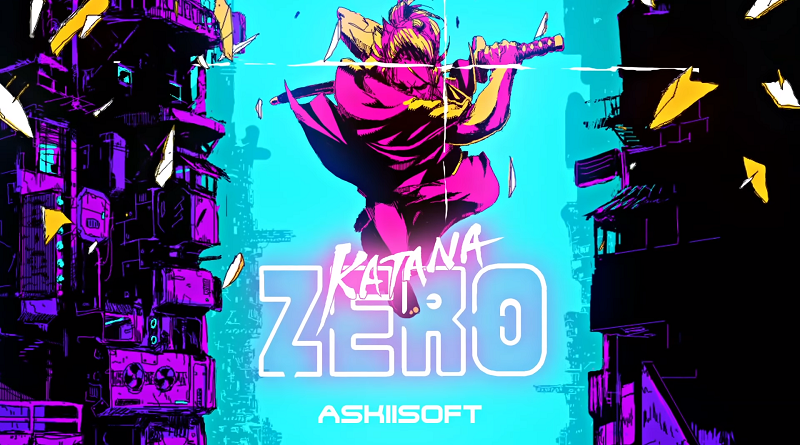 Ever since the days of Streets of Rage on the Sega Genesis, Koshiro’s tunes have had mystically infectious effects on their listeners, and the mad VGM maestro’s tracks are just as infectious as ever in The Fafnir Knight. 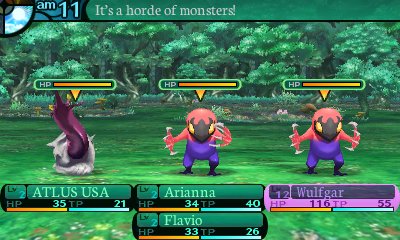 Much more than a simple remaster, Etrian Odyssey 2 Untold: The Fafnir Knight manages to offer one of the finest, most robust entries in Atlus’ long-running dungeon-crawling series. Filled to the brim with content throughout the game’s Story and Classic modes, there’s more than enough dungeon-delving action here to satisfy even the most jaded monster-slaying cartographer (that is a legitimate profession, right?). 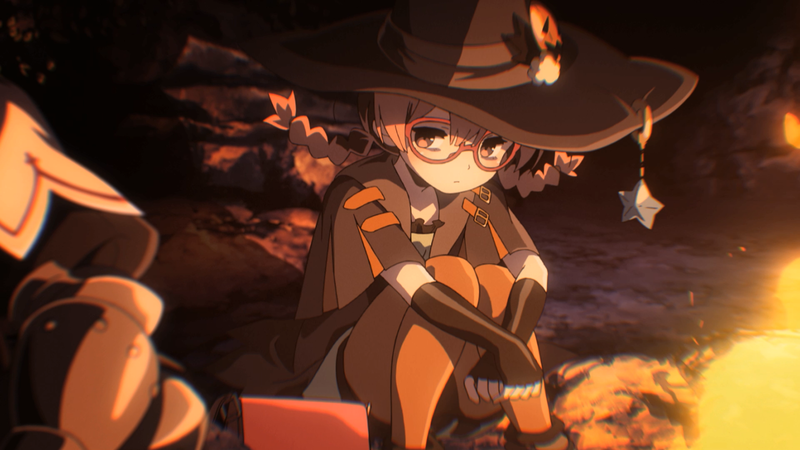 While it likely won’t persuade those who find the series’ methodical pace unappealing, Etrian Odyssey 2 Untold: The Fafnir Knight charted a course straight into our hearts by delivering an exciting addition to the Etrian saga that no fan will want to miss. Full disclosure: This review is based on a review copy of Etrian Odyssey 2 Untold: The Fafnir Knight provided by the game’s publisher, Atlus.